"I trained in Drama, Applied Theatre and Education where I found great gratification in the power of performance practice research. I thus believe that the arts has strong abilities to self-revelate it's audience. I have been working internationally as an arts practitioner, director and all-round volumiser of anything creative and transforming. 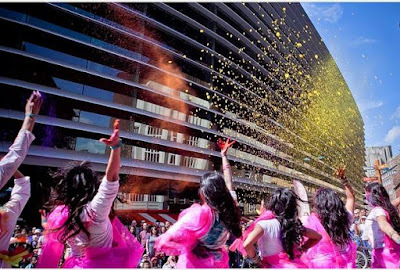 It's very exciting and empowering to now be adding volume to such real art in the heart of Birmingham. You know you’re in the right place when you are completely and utterly mesmerised by the sounds and the movements of the work that you are representing. Sonia truly lives for kathak and to help share her work and those very many stories is a heart-felt pleasure. 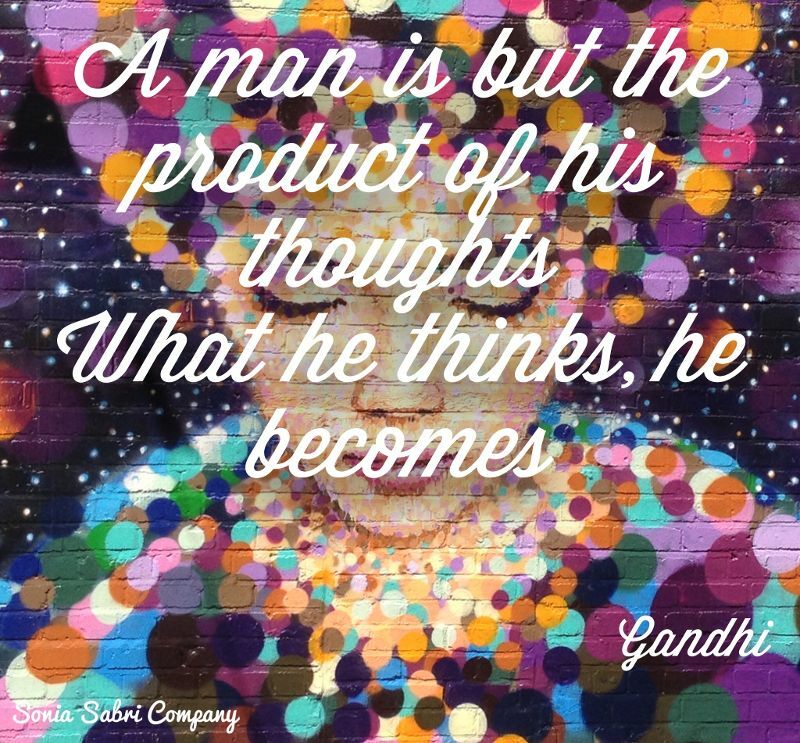 Sonia Sabri Company is full of energy, positivity and good nature, from both the people in the company and the practice itself. I’m very happy to be a part of it." SSCo are thrilled to have Annabelle as part of their team and we look foward to many exciting projects in the future where we can create, imagine and energise the world around us! A very warm welcome to our new intern, Hannah MacGregor. Hannah joins us for 6 weeks straight from finishing her degree course at De Montfort University Leciester. 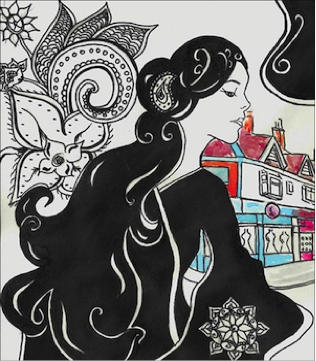 Hannah will be looking forward to sinking her teeth into various projects with the team, including community/education work, marketing and arrangements for our exciting arts festival, Lok Virsa. Here's to an exciting few months & new ventures! Today marks a week until our powerful performance of Labyrinth at The Curve Theatre in Leicester. Taking inspiration from the concept of the piece, we have collated some words of wisdom to share with you in the countdown to the performance. 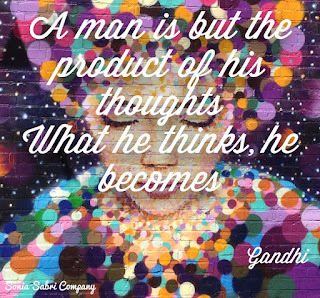 We’d absolutely love it if you shared your own inspirational words with us too! Facebook – Comments & posts more than welcome! Looking forward to hearing what moves you! LABYRINTH IS COMING TO LEICESTER! 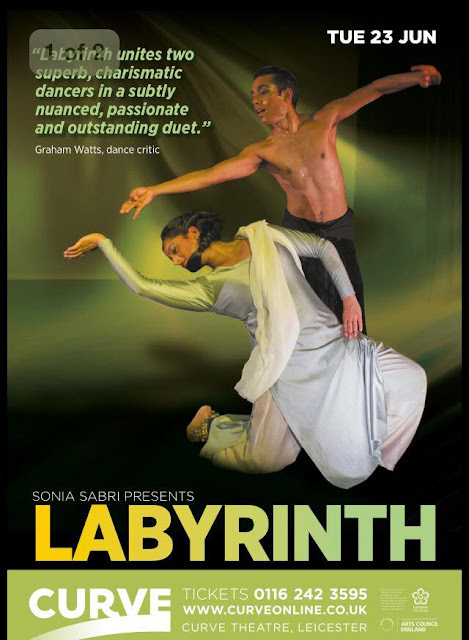 Sonia Sabri Company are thrilled to be bringing Labyrinth to Leicester this month as part of An Indian Summer. 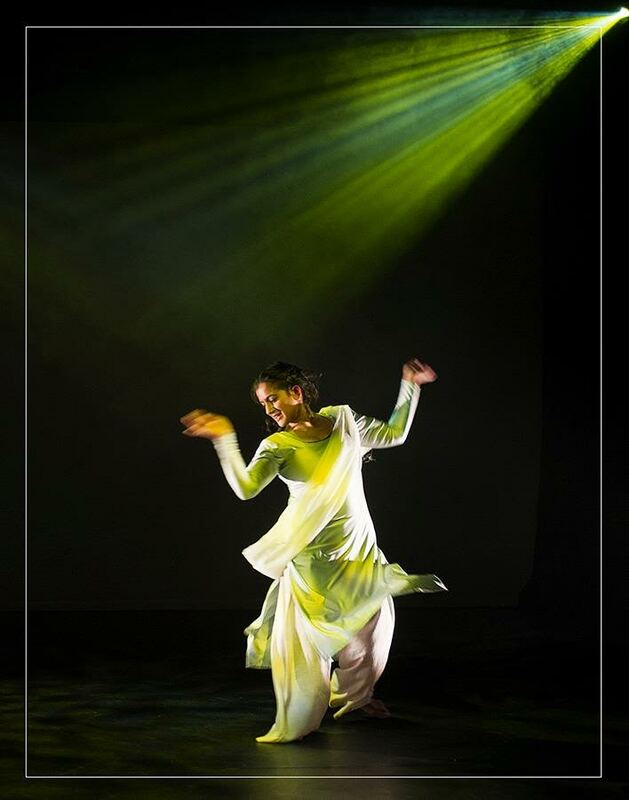 Labyrinth is a spiritually charging piece that invites you into the dialogue between Sonia Sabri Ash Mukherjee, as they perform the contrasting styles of kathak and bharatanatyam. Live music creates an overwhelming beautiful atmosphere, captivating the audience into the astonishing visuals of Labyrinth. Originally inspired by Woody Allen's play Death Knocks (1968), Sonia and Ash perform with two different languages, entering a single dialogue that explores the opposites of darkness & lightness/negative & positive. A duet & two solo's, the experience of Labyrinth will promise to energise. Get your tickets now to ensure you don't miss out on this very powerful performance. See you there! A slice of history unfolds the changing shape of Ladypool Road through the eyes of local women over the past 50 years! Sonia Sabri Company conducted over 20 interviews, which opened a door to the stories of real women, illuminating their strength, power and achievements. We would like to take this opportunity to thank everyone involved in this project, especially the wonderful ladies that took time out of their busy day to be interviewed by our team!